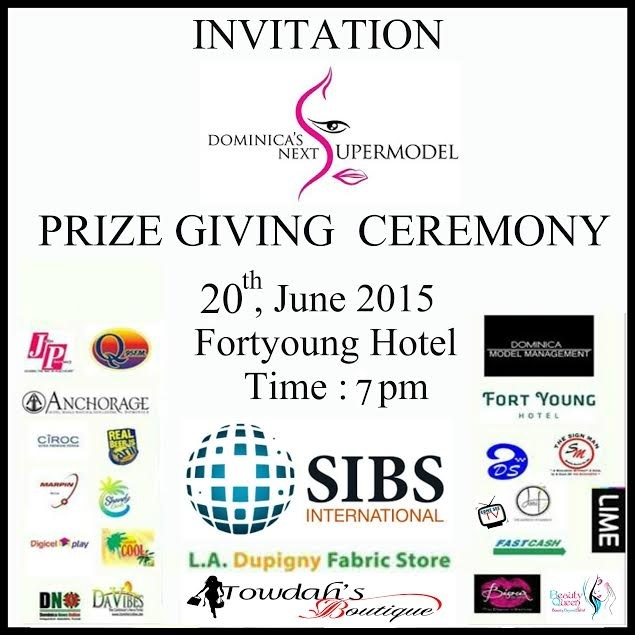 Dominica's Next Supermodel 2015 Award Ceremony | ComeSeeTv Broadcast Network ... Can you See me Now! DNSM INC covers all areas in the Fashion Industry; hair-styling, cosmetics, photography, business-branding opportunities, and showcasing new edgy Fashion Trends. D.N.S.M INC focuses on inspiring new, emerging and established talents in the fields of fashion, modeling, fashion design, fashion consultation, fashion business management and mentor-ship building aspiring models, talents self-esteem, confidence and character which influence every aspect of their lives.